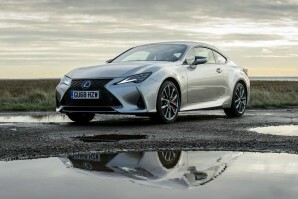 New Lexus Car Leasing and Contract Hire Deals. 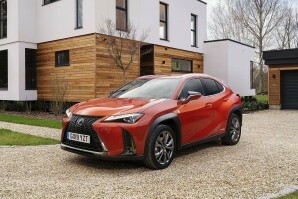 Search for Lexus car lease deals below. 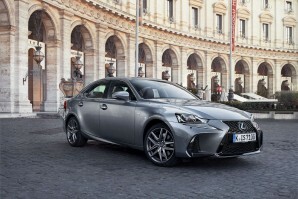 Lexus is the luxury vehicle division of the Toyota Motor Corporation. The history of Lexus originated from a a challenge issued by the founder Eiji Toyoda to create the world’s best car. 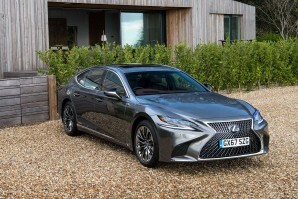 This prompted Toyota to commence a covert project in 1983 that was nicknamed “Flagship One” The result was one of the most luxurious vehicles in the modern Lexus range coupled with Hybrid technology offers one of the most advanced vehicles in the world. From the CT mid range vehicle to the IS, GS and LS models a range of saloons cater for all budgets. 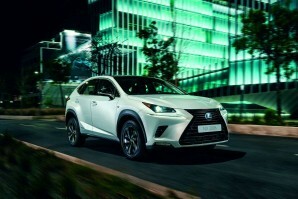 The NX and RX and soon to be announced UX offer a range of SUV’s that offer pace and luxury. 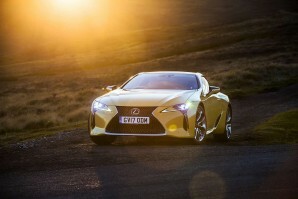 For the petrolheads the LC and RC coupe offer a sensible alternative to other grand coupes. 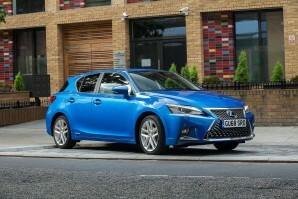 Why lease your next Lexus car from Total Vehicle Leasing? 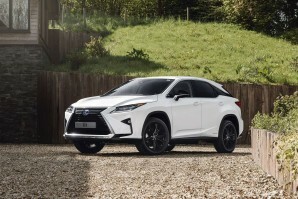 Not only can we help specify your next brand new Lexus car, we will find the right finance deal for you and arrange everything from placing the order to delivering it to your door - it couldn't be simpler. 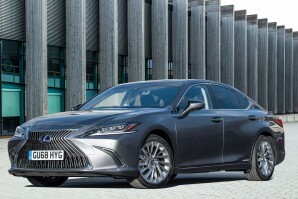 Search the Lexus car you want, choose the contract length, the initial payment amount and ask us for a quote. Alternatively give us a call on 01565 65 66 66.